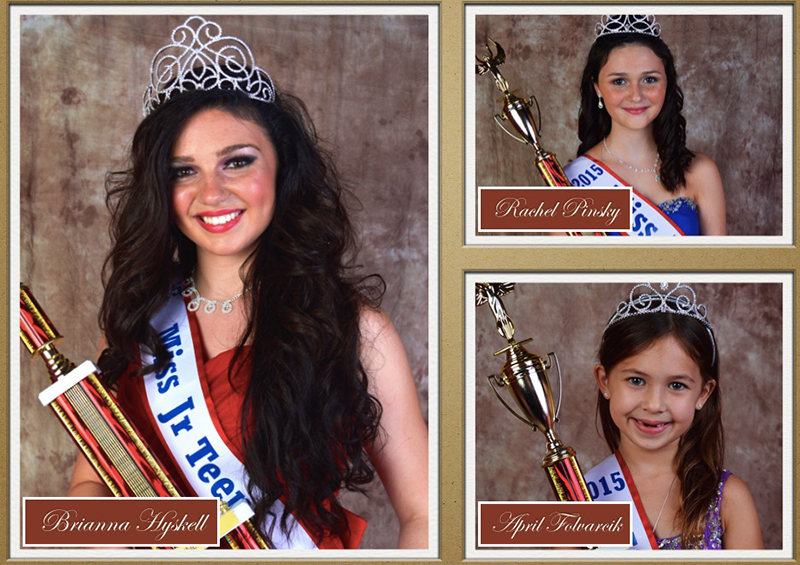 Congratulations to the 2015 Miss Teen, Miss Jr. 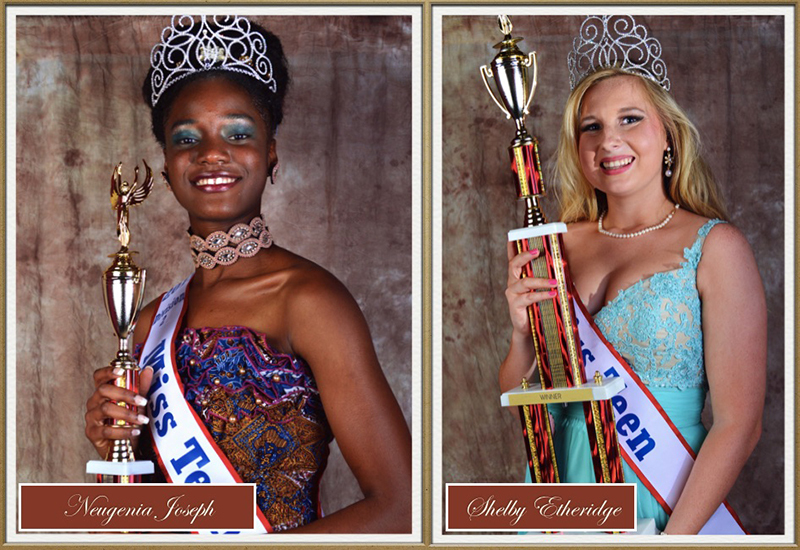 Teen, Miss Pre-Teen, and Miss Jr. Pre-Teen divisional winners from Florida! 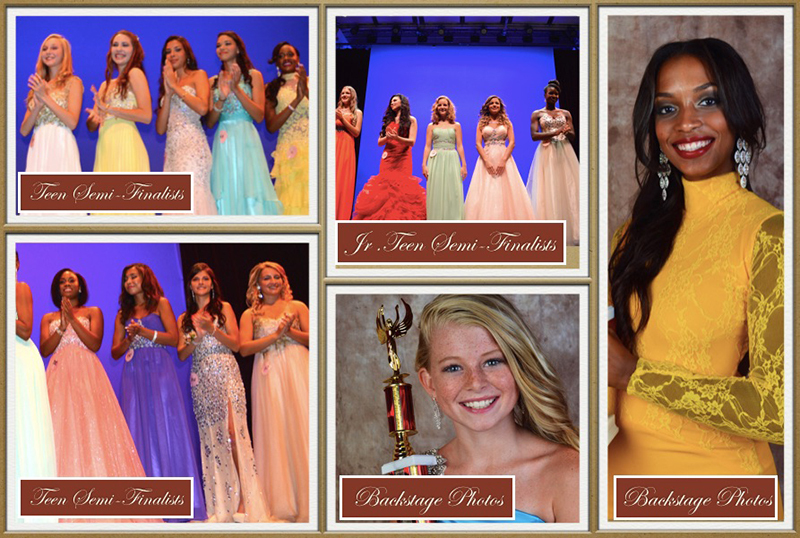 We couldn’t be more proud of such a wonderful performance and we wish the best of luck to the 2015 Miss Teen Oklahoma City/Tulsa contestants as they embark on their pageant journey this weekend! 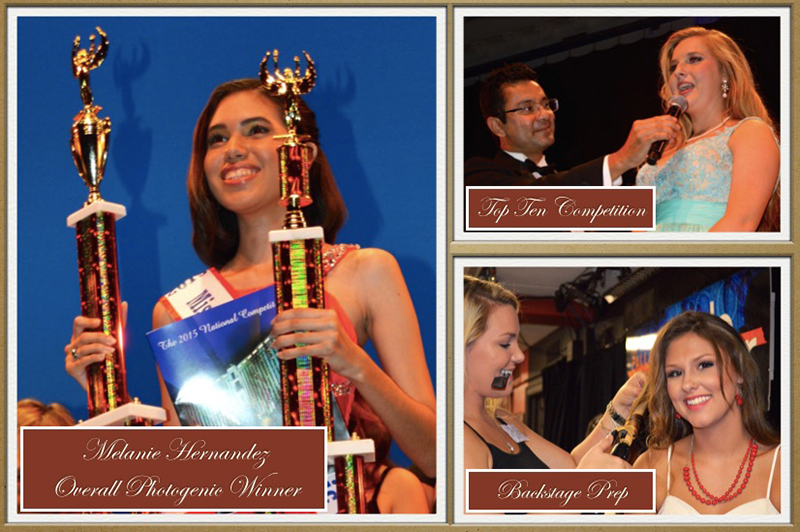 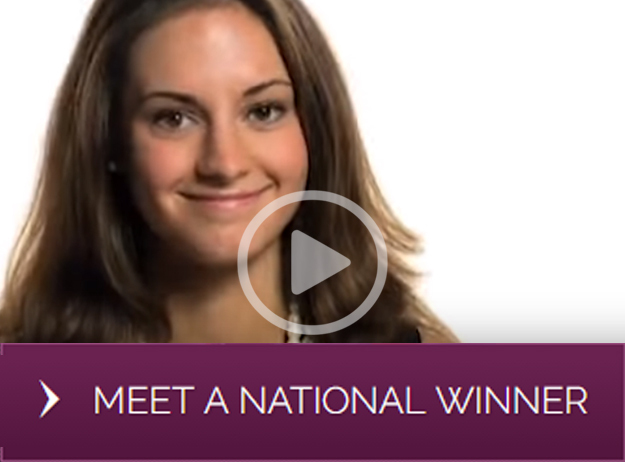 Keep checking back for winners photos!